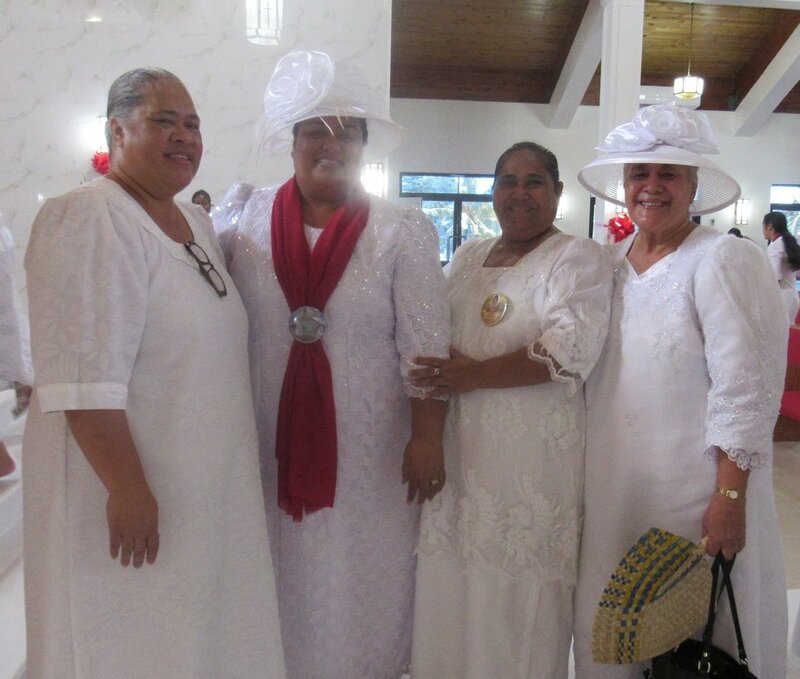 The Women’s General Fellowship (Mafutaga Aoao a Tina) is the largest and most active of all the auxiliary fellowships of the CCCAS. 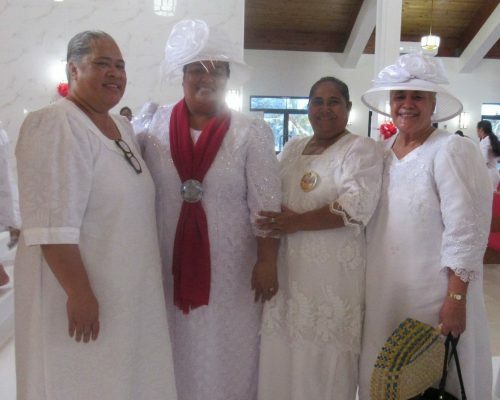 True to their motto: “Be Watchful, Build and Work Together for the Lord,” the Women’s General Fellowship is inclusive of all women of the member congregations of the CCCAS, no matter age or status. As an auxiliary fellowship, they have their own set policies and procedures for organization and carrying out their ministerial activities. Their elected officers consists of a moderator, vice moderator, secretary and treasurer who oversees the everyday activities of the fellowship. Known for their zealous commitment to ministry, the Women’s General Fellowship is highly recognized and well represented within the CCCAS. 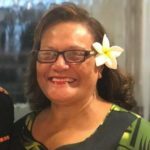 They have one representative in the Development Committee (Komiti o Atina’e), two representatives in the General Purposes Committee (Komiti o Feau Eseese), and six delegate seats in the General Assembly. Moreover, the Women’s General Fellowship are authorized to present motions for deliberation before the General Assembly. 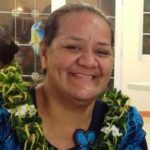 Known also for their generosity that derives from embodying the loving care of a Samoan mother in their service to the ministry, the Women’s General Fellowship are actively engaged in donating to Christian charities and public organizations that are involved with helping others. 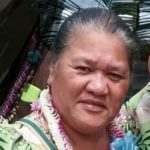 In 2018, they donated to the LBJ Hospital, the local Red Cross, and to the Hope House in Fatuaiga. 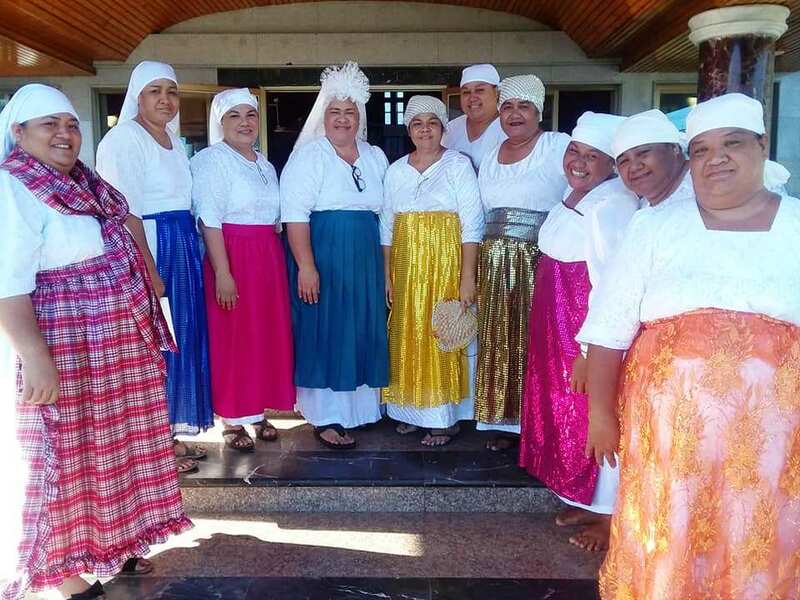 Also, as a member of the World Day of Prayer global ecumenical movement, in March 2019, the local Women’s Fellowship in each member congregation participated in remembering their Christian sisters in Slovenia, and also donated to their cause. 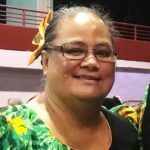 Not only does the CCCAS rely on the Women’s General Fellowship for carrying out ministerial activities befitting of women, but their greatest contribution to the overall ministry of the CCCAS is the establishment and management of Kanana Fou Elementary. 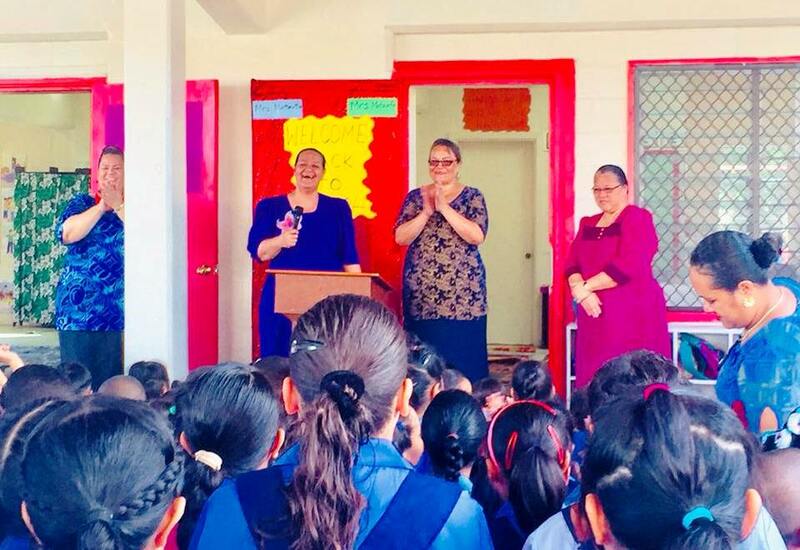 Founded by the Women’s General Fellowship in 1996, Kanana Fou Elementary today has grown into one of the most prominent elementary schools in all of American Samoa. 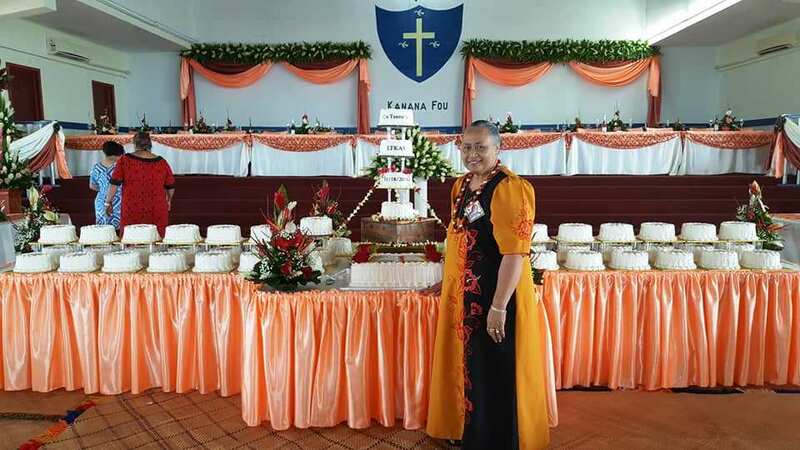 Thanks to the vision and dedication of the Women’s General Fellowship, Kanana Fou Elementary proudly exemplifies one of the main aspects of the mission and ministry of the CCCAS.